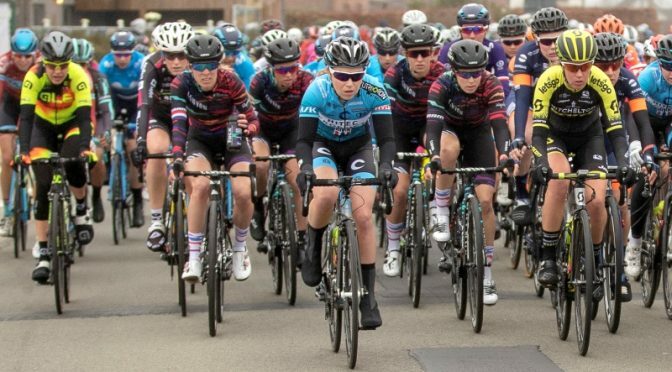 After some bad luck in Gent-Wevelgem, we now saw most riders of Team Hitec Products – Birk Sport in front of the peloton. Something that a lot of people could see, as the race was live streamed on Facebook from start to finish. A great initiative for women’s cycling from Proximus, which will also show the Tour of Flanders next Sunday.